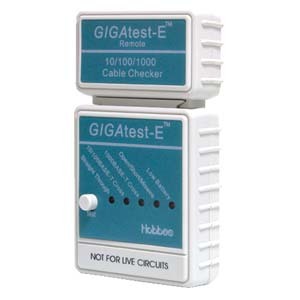 * Main and remote units to test installed cable. * Determines suitability of cabling for 10/100/1000 Base T networks. * Compact and light weight design for easy storage.